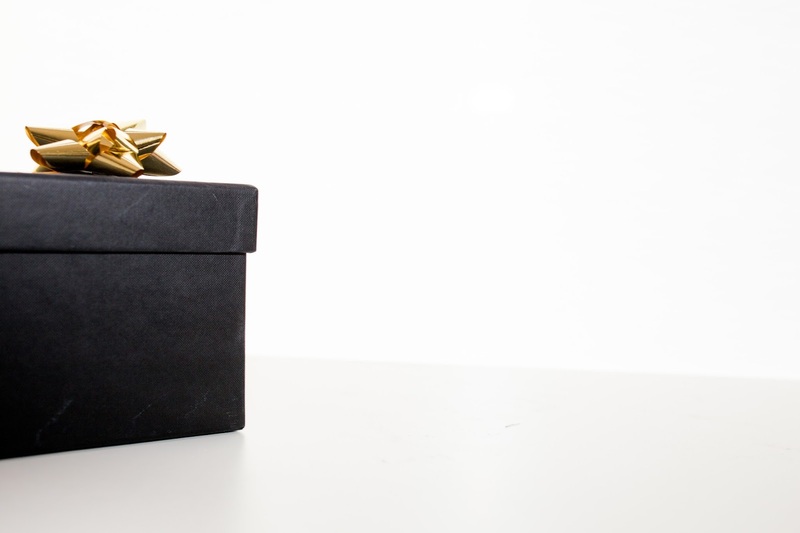 Whether the gift is paid is paid to him directly or through contributions to his Traditional IRA, the “gift” will be taxable and reportable on Form W-2, Box 1. Internal Revenue Code section 102(c) clearly states that gifts given to employees by their employers are taxable compensation. The IRS has consistently applied this provision to self-employed (non-employee) individuals who provide services for an organization as well. Only the facts and circumstances surrounding a gift can determine whether IRC section 102(c) does or does not apply; a letter stating that a payment is a gift will not override the substance of a transaction (2008 Blog). Having said this, the church may wish to consider other alternative means. For example, cooperation with the pastor to have the amount directed to a IRC 403(b) account as an elective deferral may accomplish the same goal with considerably different consequences. This is only an example of one of the many tax-savings concepts that are discussed in other postings on this blog (the annual limits to a 403(b) can be as high as $24,000 annual while the Traditional IRA limit is at most $6,500 and, unlike 403(b) contributions, will likely have SE tax ramifications).